Model and beauty influencer Andele Lara is currently breaking the internet because of how much she looks like the 29-year-old singer—and, upon closer inspection, we can confirm that Lara is indeed Rihanna 2.0. she looks so much like Rihanna that it’s honestly scary. Here’s what we know about Lara. She’s a beauty influencer on Instagram with more than 70,000 followers. She runs a personal blog called Grow and Glow, which covers her life as well as stories about food, health, and wellness. 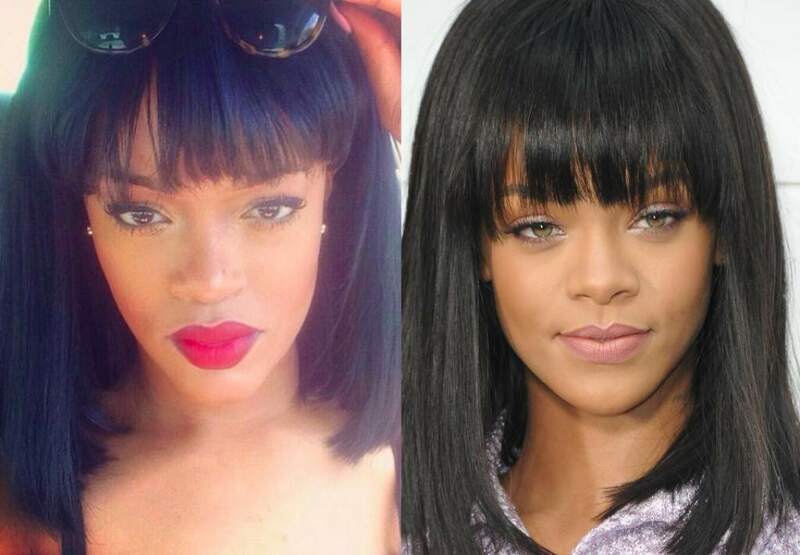 Oh, and she’s well aware of her resemblance to Rihanna. The fact people actually gave Lara hate for looking like Rihanna is beyond infuriating—and also confusing. IRL RiRi should step in and set these haters straight, and then she and Lara can take a selfie together. Then we’d really be seeing double. What Is E-Ink and What Is It For?